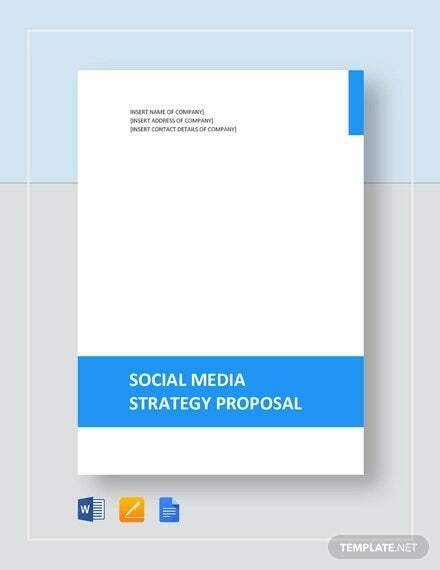 Because social media encompasses various platforms, you’ll be needing comprehensive and best social media proposal templates to increase your clients and other profit-oriented engagements. 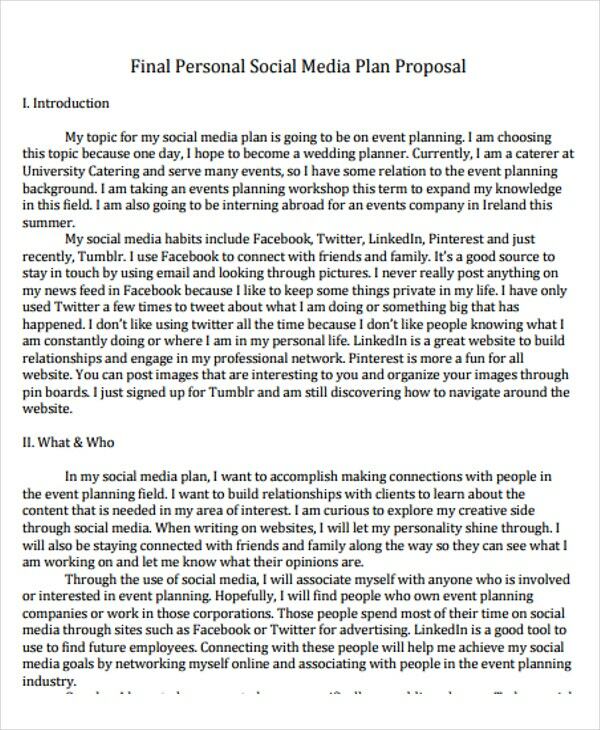 To help you, we have social media proposal templates that are downloadable and printable. 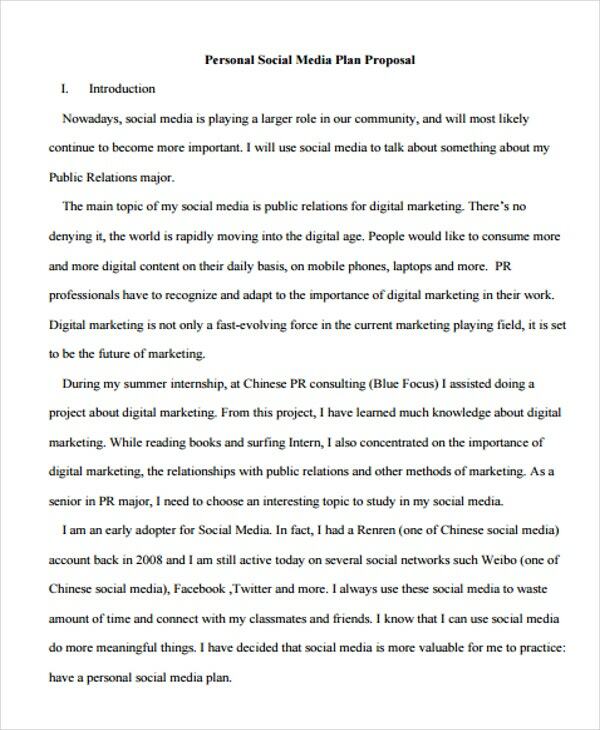 They will help you write and design your social media proposal that can create a mark on the clients and ultimately the users’ end. 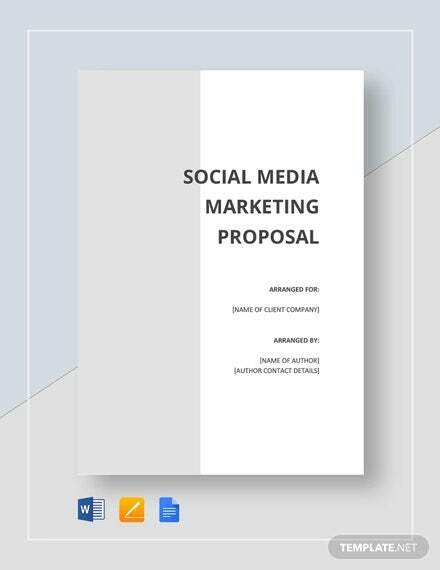 How a Social Media Proposal Works? 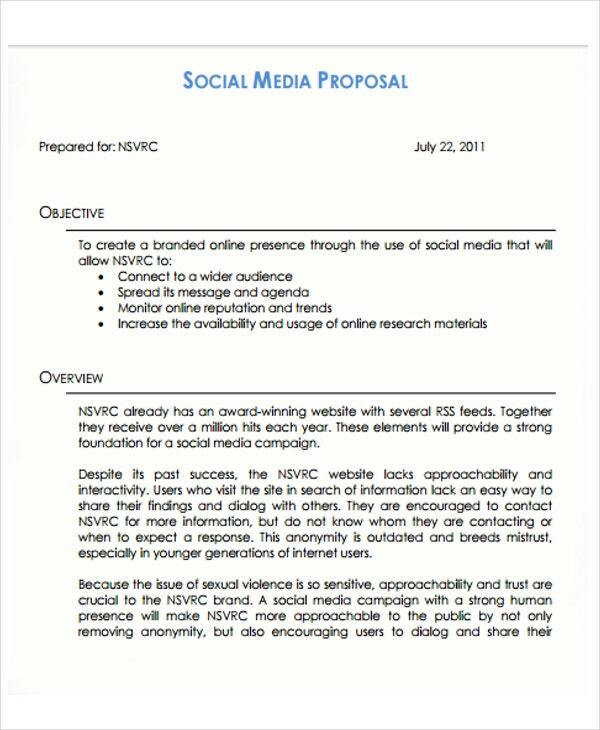 To know the dynamics of a social media proposal, you must know its key elements and components. Like the rest of business proposal templates , you must ace every aspect of it. Let’s try to breakdown its components. 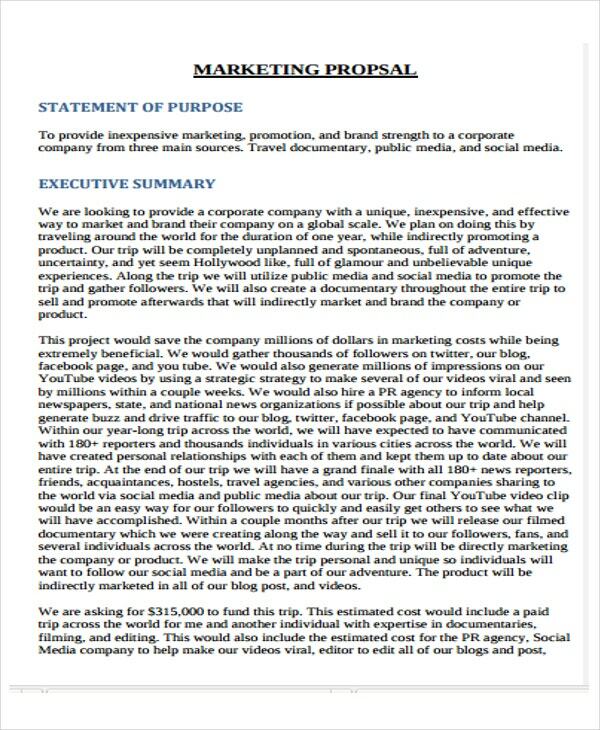 Objective – A good social media proposal has a SMART objective. It must be specific, measurable, achievable, realistic, and timely. 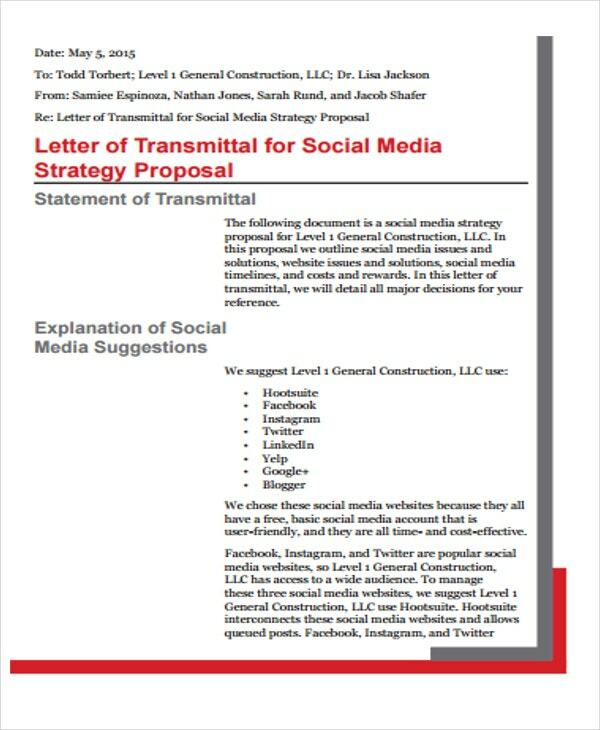 Because you’re dealing with social media networks, the language used must be welcoming and engaging such as making use of social media concepts and processes. 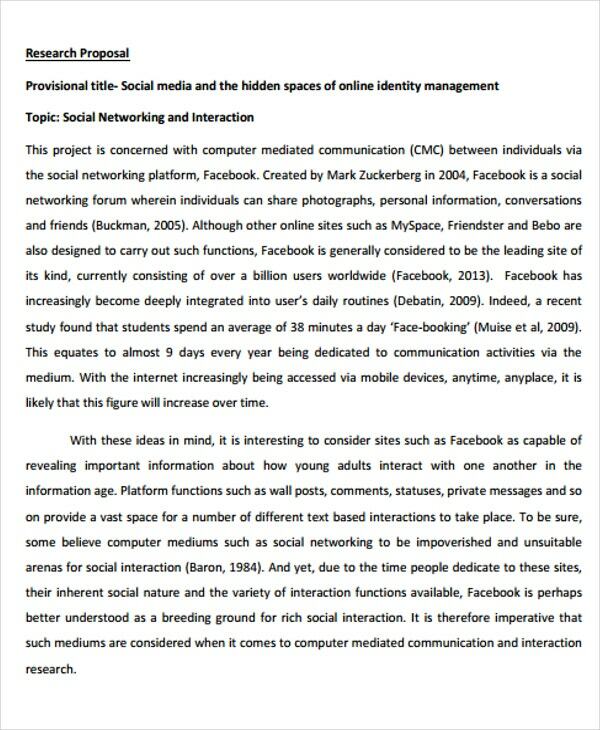 Overview of the Proposal – This part is were you have to contextualize your work. You have to outline the importance of establishing a social media presence. 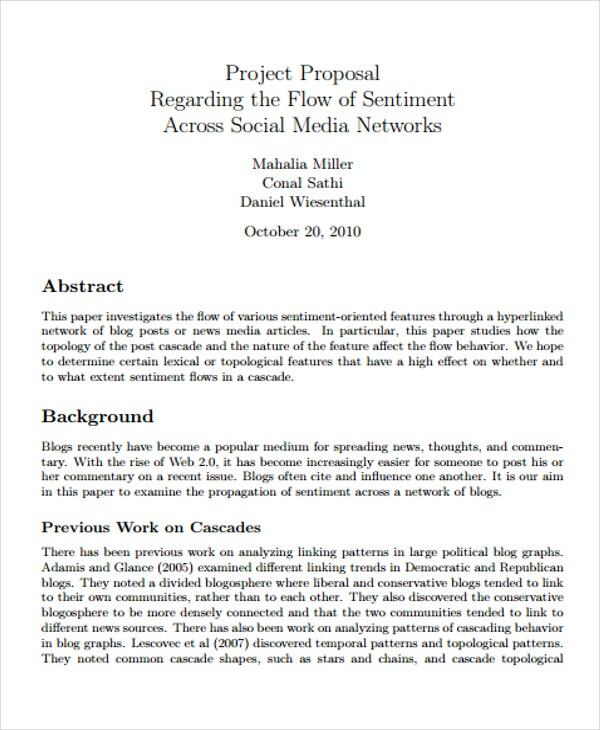 Printable event proposal templates can teach you how the important is event planning and organization for the success for an event. Likewise, social media proposals must lay out the facts, statistics and current trends in social media that your business has or lacks. Methodologies – In here, you have to specify the approaches, platforms, and marketing strategies that you’ll be using to help your client create a branded social media presence. Monitoring and evaluation processes – A social media proposal must present to the client how results will be assessed, analyzed and monitored. 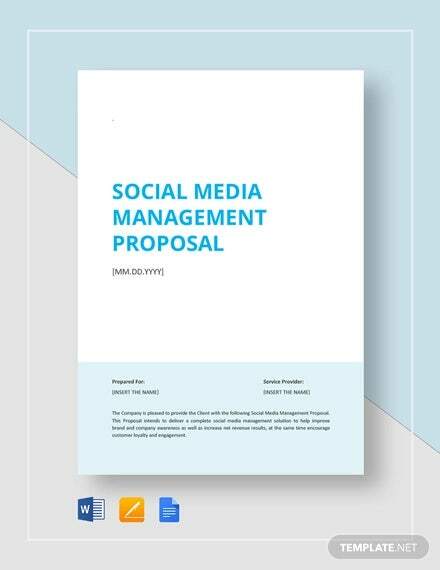 How to Create Your Own Social Media Proposal? 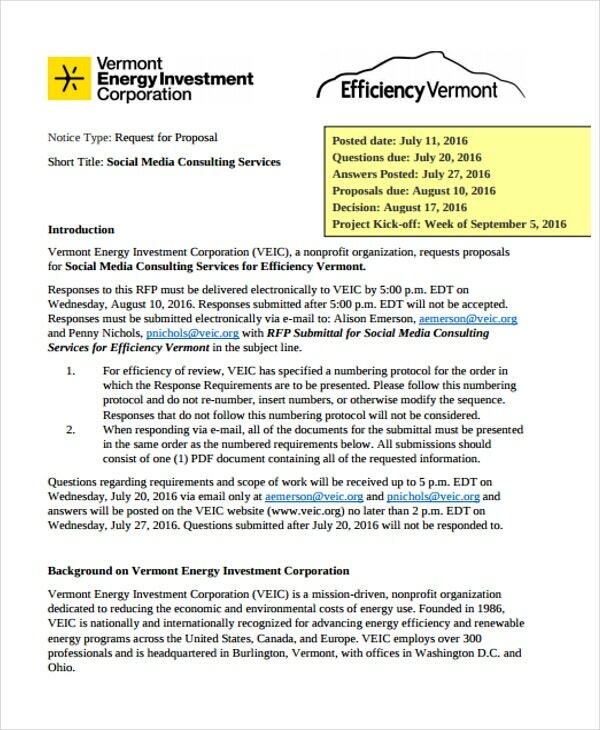 Social media proposals are not just created overnight. They are products of hard work, extensive research, passion, and commitment to provide your client with the best strategies that fit their business standards and vision. Take note that your proposal is part and parcel of your marketing proposal templates . In sum, here are some points that you need to consider. Get to know your client’s context. Every business has their own peculiarities and features. You have to understand how your client’s business works for you to know the suitable social media strategy for them. Identify and analyze their strengths and weaknesses. You have to identify the problems and shortcomings of your client when it comes to marketing and managing their social media presence. You can do this by conduct consultations in order to comprehensively set up expectations. Come up with a specific and strategic scope of work. 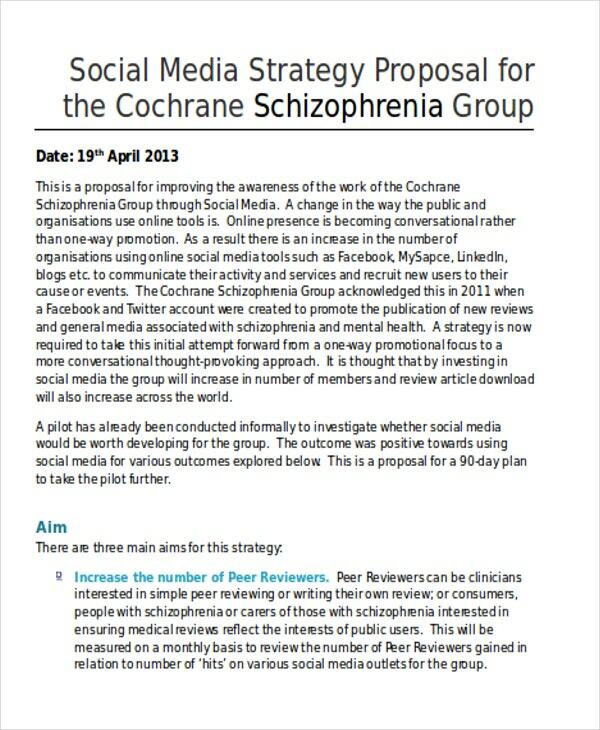 A social media proposal must be detailed and extensive. With that, you should know what are your focus points. Lay your your scope of work so that you’ll know what resources or strategies you have to curate. And lastly, give your prospective client a glimpse of your success stories and best practices. This is done for them to know that your credible and right for the job.